available on DVD and Blu-ray for some great binge watching. The show is basically a horror story about all of the animals on Earth developing a collective consciousness and deciding that it time to take the planet back from man. The animals, from kitty cats to elephants, start working together to kill humans. We are no longer safe anywhere, even in our own homes. People unkind to animals and hunters are at the top of the hit list. 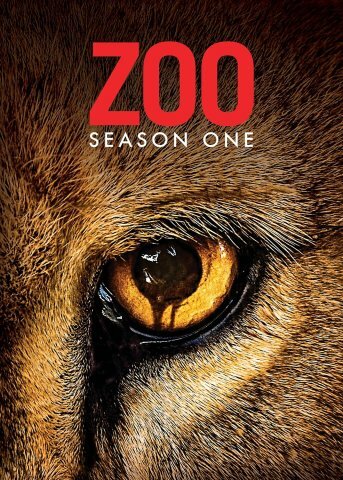 To order Zoo, Season One, on DVD or Blu-ray, click here. Get ready for season two showing up on CBS this summer. Invasion of the Teddy Bears! The "I have no idea what's going on" Animal Video of the Day!! !